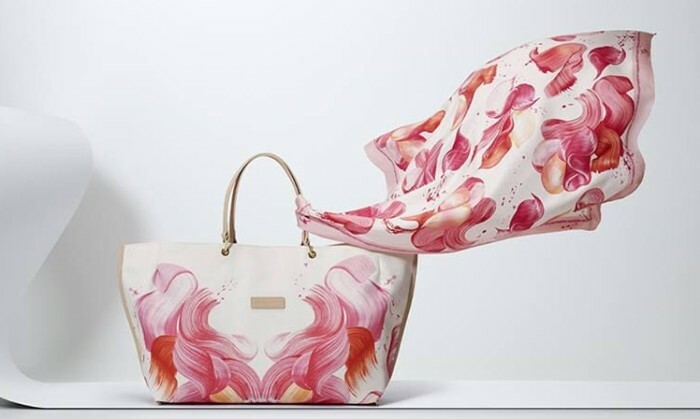 French luxury brand Longchamp has appointed Havas Media International Singapore, the international media planning and buying arm of Havas, as the media agency of record. The agency was awarded the account for its strategic approach, which focused on driving innovation and digitisation, while enhancing Longchamp’s long-standing relationships with traditional media partners. Longchamp was founded in Paris in 1948 by Jean Cassegrain. The company is still owned and run by the Cassegrain family. Diversified into handbags luggage, RTW, Shoes and accessories, Longchamp has asserted its fashion credentials with high profile advertising campaigns, the creation of internationally desirable It-bags. POLITICO, the global newsroom specialising in politics and policy, and SCMP announced a strategic content partnership between thei..
SingTel's acquisition of Amobee could be the game changer for the mobile marketing space with industry players looking at it as th..
SCMP Hearst celebrated the 25th anniversary of Harper’s BAZAAR with a host of celebrities like Aaron Kwok, Carina Lau and Sandy La..